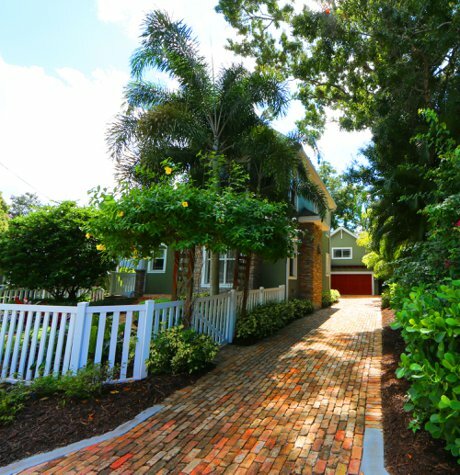 Congratulations to Kimberlie Slade of Sarasota Real Estate Group who just sold in the coveted west of trail neighborhood, 1848 Loma Linda in Sarasota. This home is one of the newer homes located on a dead-end street with convenient access to Southside Village, downtown Sarasota, along with the number one beach at Siesta Key. Head a bit to the north and out the John Ringling Bridge, and you will find the internationally acclaimed restaurants and shopping at St. Armand’s Circle. A one-of-a-kind masterpiece featuring craftsmanship that many thought was just a memory. This three-bedroom and four-bath home represents all that is desirable and sought after by today’s smart home buyer. Handcrafted Acacia wood floors, Kraftmaid maple cabinets with granite countertops and high-end appliances with names like Thermador and Fisher & Paykel. High ceilings, custom cypress trim, and gas service are part of the complete package, just as you would expect. There is also a detached garage with a second story which makes for the perfect in-home office, guest quarters, or just a game room. The pool area feels more like a secluded tropical retreat with stone walkways, lush plantings, a gas fire pit, and soothing waterfalls. If entertaining for two or a houseful gives you pleasure, then this is a home that will satisfy all the senses. We appreciate your professionalism during the transaction and look forward to working with you on this transaction. Hoping to have many more in the future! Taking the time to understand our customers' needs and objectives is key to successful transactions. Knowing all of the details that make for smooth closings is just one of the keys to a rewarding experience for you. It all starts with having the right team behind you. An experienced and knowledgeable professional who understands every aspect from financing, inspections, and title work is needed so that your experience is both rewarding and smooth. A top -notch REALTOR understands how important referrals are to their business, and nothing less than perfection is how successful businesses are built. Kimberlie has been proving this to be true year after year. MLS Fact Sheet - 1848 Loma Linda St. Call us if you are in the market to buy or sell. 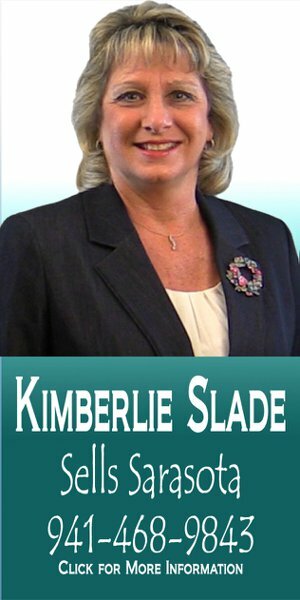 An experienced agent, like Kimberlie Slade, makes a difference. In today’s market, you might just find that refreshing!